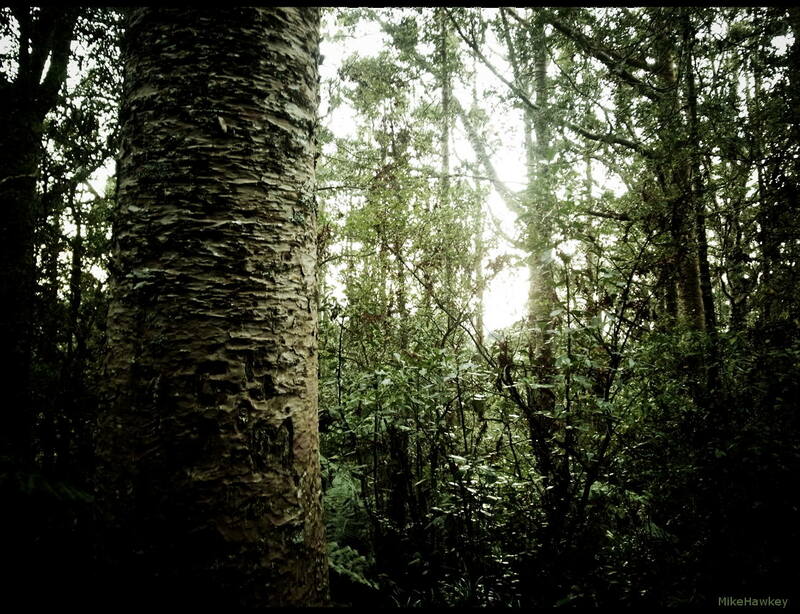 A quick walk after work to one of the local bushes – Kauri Park. Shot on the Ricoh GRD IV in bleach bipass mode. Is the big tree in your photo a gum tree? I have never seen a tree like that before. Mostly oak and pine trees around here. Hi. Its one of the many Kauri in this particular bush walk. Wonderful trees, although a little at risk currently with a spreading disease as yet not curable.